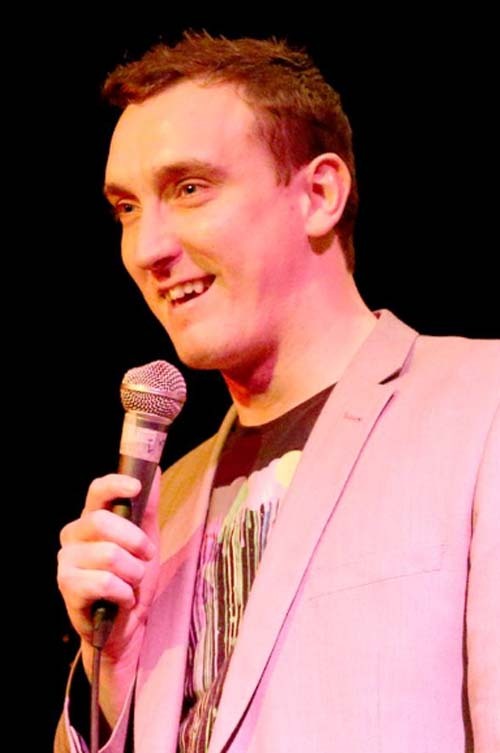 Daniel FitzHenry - or Fitz as he is affectionately known - first took to the comedy stage in 2011 and has since appeared at numerous comedy clubs, festivals and corporate events, including as official tour support for Canadian one liner king Stewart Francis. With tales of gigs gone wrong, the constant mockery from his ‘friends’ while growing up and his utter bewilderment at the world around him, Fitz is as comfortable and popular with festival goers as he is at formal functions. With a natural stage presence and a genuine desire to make people laugh, he has the ability to charm any crowd. His charisma and quick wit, coupled with a very thick skin, have enabled him to gig all over the country and he has shared a stage with Hal Cruttenden, Gary Delaney, Mike Gunn and was official tour support for Stewart Francis as part of his UK tour. Fitz is proving himself to be one of the hardest working comics on the circuit, as demonstrated at the Edinburgh Fringe last year when he performed a total of 36 gigs in just 6 days - a total he aims to beat next time. The Comedy Store, Downstairs at The Kings Head, Komedia Bath, Jongleurs Bristol, Cheeky Monkey Comedy Club, Riproar Comedy among many others. Mirth Control, The Comedy Club, Eminent Banter.